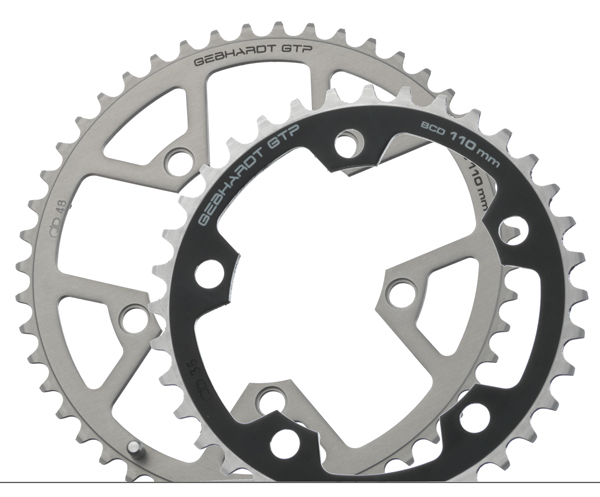 Fits most Shimano standard outer and middle-ring ATB chainsets and older Compact road chainsets. 33 - 39 middle/inner ring. 40 - 54 outer ring. Please note: These are not compatible with Campag Ultratorque CT chain sets. You can find these here.